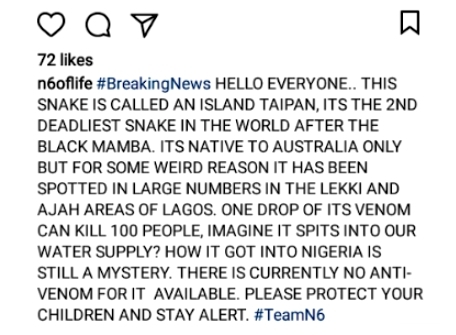 A Lagos-based on-air personality, rapper and model, Nnamdi Nwabasili, popularly known as N6, has taken to his Instagram page to make an unsettling revelation. 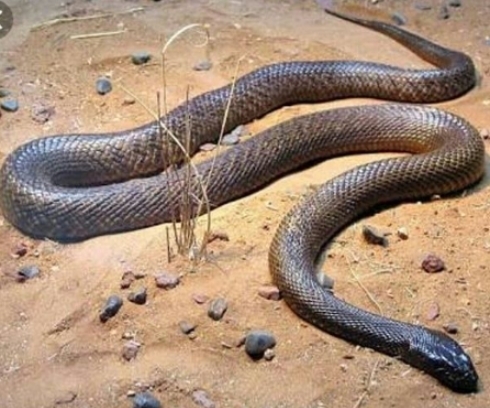 The Cool FM Lagos OAP, disclosed that the Island Taipan Snake which is the second deadliest snake in the world, has been spotted in large numbers in Lagos. The Island Taipan snake can kill hundreds of people with just one drop of its venom. N6 painted a dangerous scenario where the snake spits into a water source. This could cause massive deaths. "HELLO EVERYONE.. THIS SNAKE IS CALLED AN ISLAND TAIPAN, ITS THE 2ND DEADLIEST SNAKE IN THE WORLD AFTER THE BLACK MAMBA. ITS NATIVE TO AUSTRALIA ONLY BUT FOR SOME WEIRD REASON IT HAS BEEN SPOTTED IN LARGE NUMBERS IN THE LEKKI AND AJAH AREAS OF LAGOS. "ONE DROP OF ITS VENOM CAN KILL 100 PEOPLE, IMAGINE IT SPITS INTO OUR WATER SUPPLY? HOW IT GOT INTO NIGERIA IS STILL A MYSTERY. THERE IS CURRENTLY NO ANTI-VENOM FOR IT AVAILABLE. PLEASE PROTECT YOUR CHILDREN AND STAY ALERT. 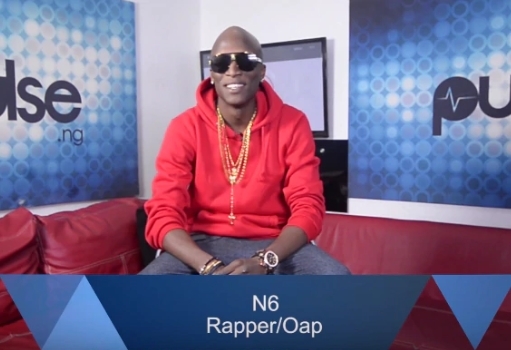 #TeamN6"